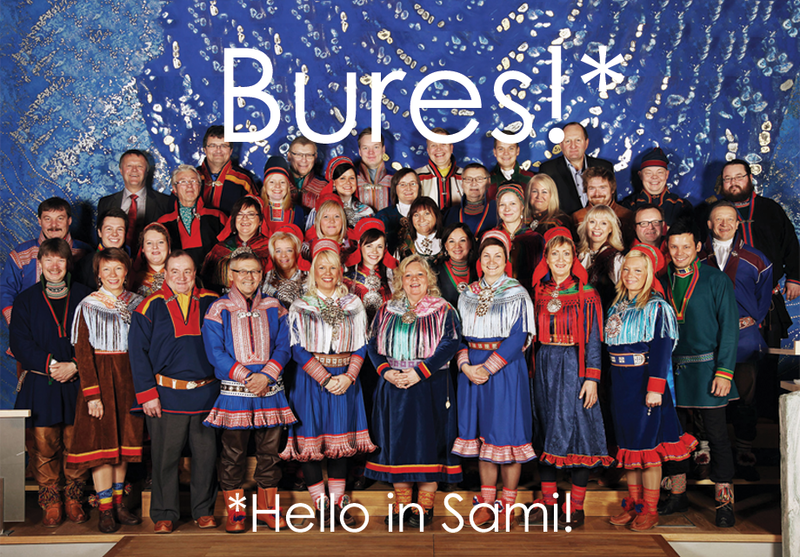 The Norwegian Sami Parliament (Sametinget) is today officially introducing Elle & Biera, the North Sami text-to-speech voices created by Acapela. Presentation will take place at the Sami Parliament in Karasjok, Wednesday 6th May at 12:30. Meeting Room 121. Welcome! ‘I am very happy that we now have the possibility to use this technology for the Sami language. The text-to-speech system is a good tool and has become important for many language cultures in the world. It’s also a tool that can be used by those attempting to learn Sami, for example by reading the content on the Internet and online newspapers” says Aili Keskitalo, the President of the Sami Parliament. Sami is a language spoken in the north of Norway, Finland and Sweden. Among all different Sami languages, Acapela has developed the most widespread, North Sami, spoken by 20 000 people. The project has been carried out by Divvun and Giellatekno (Centre for Sami language technology at the University of Tromsø) that through a tender process have engaged Acapela Group to make text to speech solutions for North Sami. ‘At Acapela we are proud of this achievement and happy to contribute to the spread of the Sami language. North Sami text-to-speech is part of a global project initiated by Sametinget to contribute to continued speaking, teaching and learning of this minority language. This is fully in line with Acapela’s approach to languages and audio cultural heritage and with our dedication to create voices for all’, comments Lars-Erik Larsson, CEO of Acapela Group. To create Sami TTS, Acapela has used existing databases and lexica provided by Sametinget and has worked in close cooperation with linguists from Sametinget and University of Tromsø. Resources collected since the start of the project in 2005 have been used to create the male and female voices that are now available as ‘Colibri voices’, based on Acapela’s HMM technology. This technology allows to generate speech from trained statistical models where spectrum and prosody are modeled altogether. It does not require that the voice recordings are specifically designed for Acapela TTS. 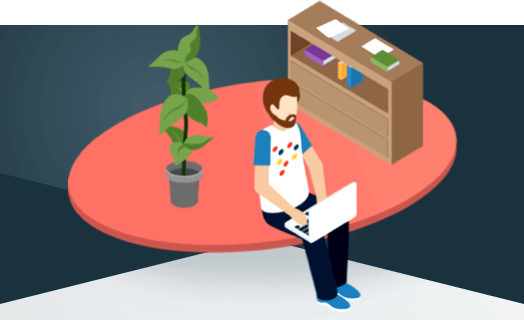 While naturalness may be degraded compared to Acapela HQ technology, the Colibri voice creation process is lighter, shortened, voices are flexible with small footprint. Hear voice samples of Elle & Biera on soundcloud or play with your own Sami words on the online interactive demo .